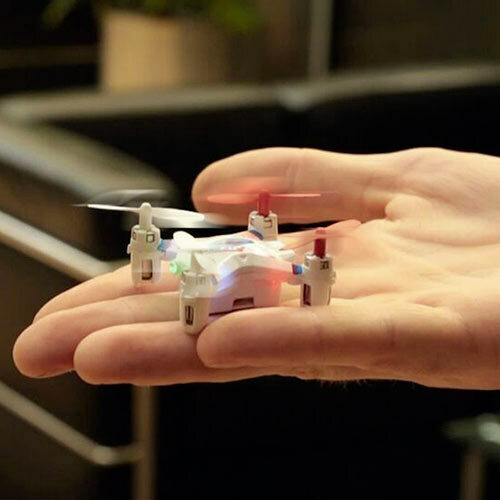 The Micro Drone was released on the 20th May 2014 with much excitment from the team at Menkind. This little drone is capable of indoor and outdoor flight despite only measuring in at 4cm on all sides. With fantatic omni-control functionality and the ability to perform mid-air flips there are high hopes for this little piece of tech. The M:Tech Micro Drone is now available for purchase online and in-stores. To read more about this product in the press release click here.